We know! It crept up on us too… Christmas 2018 is already just around the corner. And if you pride yourself on your business’ sustainable values, you’ll want to let this shine through in your choice of year end gifts for your green-hearted employees or coworkers. Or perhaps your company has big ambitions to be more environmentally friendly in the coming year, and you’re looking for way to celebrate a new start? Well, there’s no time like the present (pun alert) to begin working towards a greener 2019. And so, as an early Christmas present for you, we’ve put together a list of five great green gift ideas. Some are customisable with your own branding or design, and we’ve selected a range suitable for budgets both big and small. Spoiler alert for those buying gifts for small businesses with fewer team members! Some of these products require a fairly big minimum order to have them personalised. 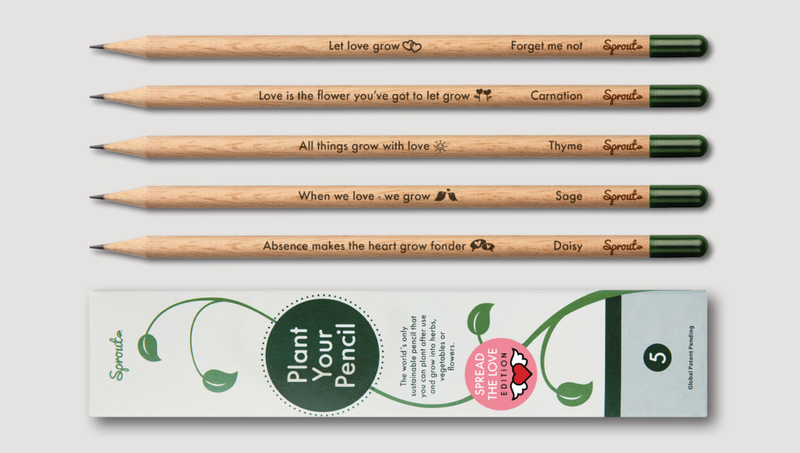 But quite frankly, we think receiving any of these cool, eco-friendly gifts would fill our hearts with joy, branded or not. Find out more on Sprout’s website. You may have seen these colourful, quirky-looking water bottles around. No more excuses for buying a single-use plastic bottle of water… give your teammates the eco-friendly year end gift of convenience with a branded Dopper water bottle or one of their toasty new insulated flasks. An added bonus? Your brand gets to travel with your colleagues – as Dopper puts it, they’re like sustainable business cards. Find out more on Dopper’s website. Even in this digital age of ours, there’s nothing quite like having your favourite notebook at hand to scribble down your ideas. And with Rockbooks, you can do this secure in the knowledge that you’re not contributing to further destruction of the earth’s ever-shrinking forests. Because Rockbooks are made from, you guessed it, rocks. Rockbooks make a super functional, thought-provoking (and waterproof!) gift for your employees. Absolutely no trees are harmed in the production of these notebooks, and they’re fully recyclable. Shop non-personalised Rockbooks, find out more about custom notebooks, or email nicole@paperontherocks.com right now to discuss your year end gift ideas! We’re not suggesting it’s a good idea to choose clothes for your colleagues (though with MUD Jeans there’s the option to lease a pair, which does take away some of the pressure to get it right…). But we do think gift vouchers for beautiful jeans and tops made from organic and recycled fabric is a great idea. Especially as, once you’ve worn them out, you can return them to MUD and they will recycle them into something new. 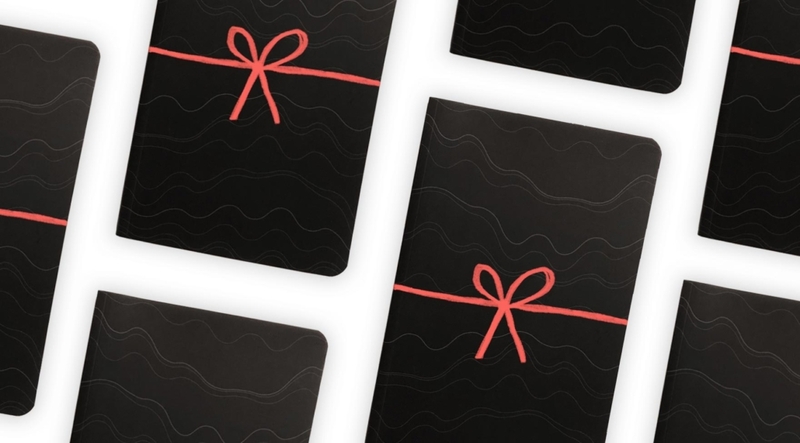 Interested in gift vouchers for your coworkers? 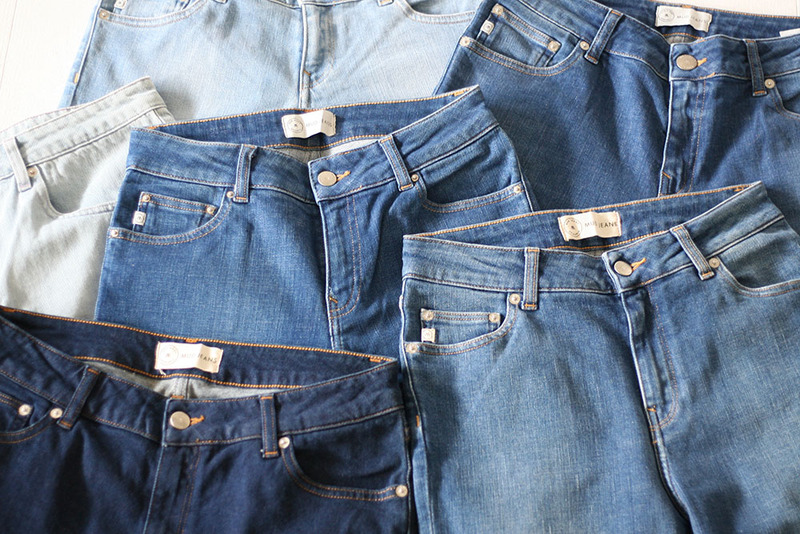 Email eva@mudjeans.eu or browse the range on the MUD Jeans’ website. If you’re looking to spend a little more, show just how much you care by investing in Fairphones for your employees; the world’s first ethical, modular mobile phones. 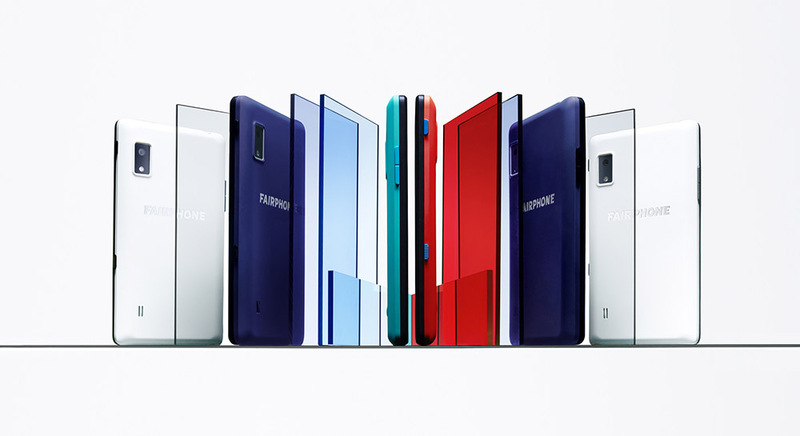 The Fairphone 2 contains conflict free tin, tungsten and tantalum as well as Fairtrade Gold. 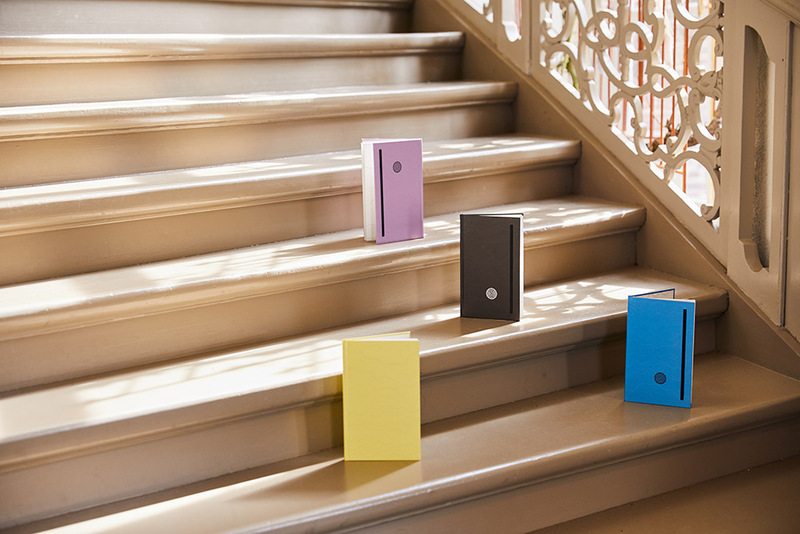 It’s easy to repair yourself with affordable, replaceable parts available online, and comes in four bold colours (one might even match your branding). Find out more and order your handsets on Fairphone’s website. So there you have it, our top five green Christmas gift choices. Of course, if you prefer not to buy ‘stuff’, there’s always the respectable option to donate your year-end gift budget to an organisation working towards a sustainable future in another way. We’d love to hear about your favourite projects to support, or what eco-friendly presents you decide to give your colleagues, in the comments below. For now, it’s back to pretending 2018 isn’t really nearly over while we get ready to launch our new range of tree-free notebooks, coming very soon!